Home Celebrities Who Were The Youngest Celebs To Win The Academy Awards So Far? Who Were The Youngest Celebs To Win The Academy Awards So Far? A recognition so big for an age so tender! Talent does not acknowledge the boundaries of age. The film industry has always been abuzz with a plethora of talented actors who have excelled at the art of acting from a very young age. After delighting us with their impeccable performance in the movies, it is only fair that the actors get their much deserved recognition. Adrien Brody won the Oscar in the year 2003 for the Roman Polanski movie, The Pianist. The movie showed his immense dedication and hard work towards his role, who was only 29 when he won the award. He even learned to play the piano and lost colossal amount of weight to walk into the shoes of Szpilman. It has been seventeen years since then but we all remember that passionate kiss that was showered on Halle Berry, who was there on the stage to present Adrien Brody with the award. We bet it was all the excitement oozing out of Brody. Whoever dreams of winning something as esteemed and eminent as the Academy Awards at the tender age of ten? Well, it seems like Tatum O’ Neal was all set to break the conventions. She won the Oscar for the Best Supporting Actress for the movie, Paper Moon, which was released in 1973, and is set during the period of the Great Depression. The movie also featured Tatum O’ Neal’s father, Ryan O’ Neal. Timothy Hutton was just twenty years old when the unimaginable happened. He won the Academy Award for the Best Supporting Actor for the movie Ordinary People, which came out in 1980. The movie was a directorial debut of Robert Redford, and Timothy Hutton was truly amazing as we saw him play the role of a traumatized brother. Anna Paquin was eleven years old when she took home the much coveted Academy Awards. It was the year 1993 and she won the award for the Best Supporting Actress for the movie The Piano. While there have been a fair share of doubts and questions about whether she really deserved the Oscar for her role, we are sure there must have been something which set her apart from the rest of the crowd. She is the legend who proved that deafness will not subdue her, come what may. She dreamed big and made it happen. It was 1987, and this beautiful talent was only twenty one when she won the Academy Award for the Best Actress for her stupendous performance in the movie Children of a Lesser God. She beautifully embarks upon a role of a deaf girl who falls in love with a teacher. The movie did drive us to tears, and so did Marlin’s achievement. 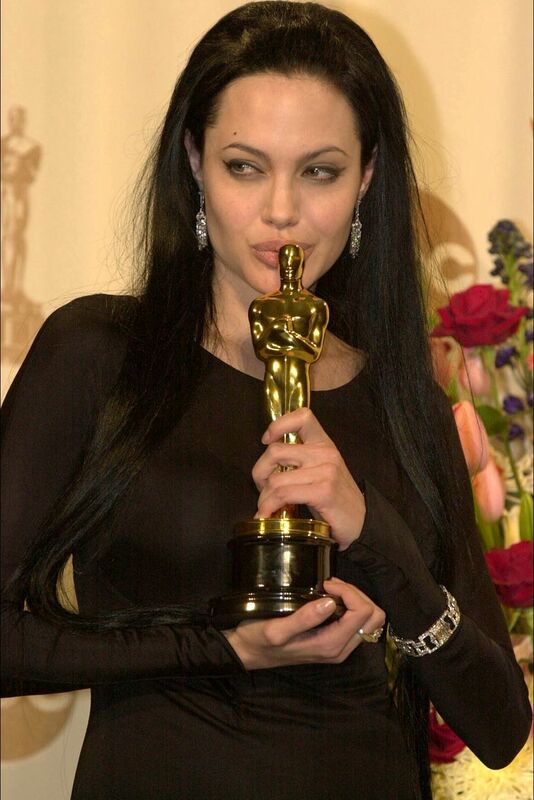 Our very own glamorous Angelina Jolie when the Academy Awards happened to her. She won the Oscars for the Best Supporting Actress for the movie, Girl, Interrupted. This psychological drama film came out in the year 2000 and it indeed was a huge step for Jolie. Though the film received mixed responses, Angelina Jolie’s performance was the one to die for. 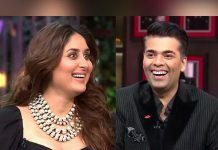 These actors have proved yet again that age is just a number, and this time it has been proved in a different way.